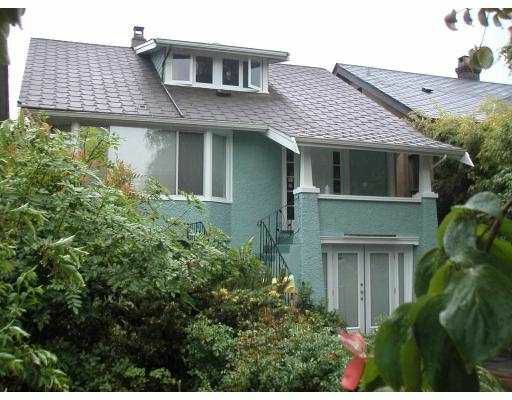 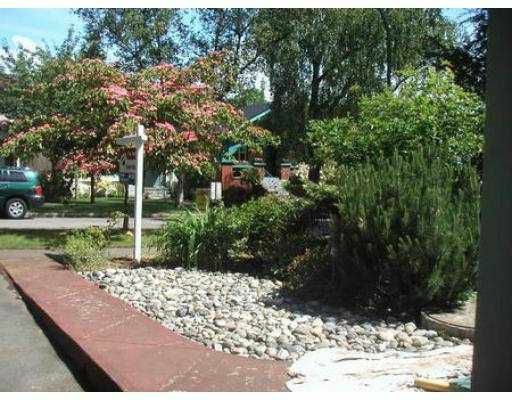 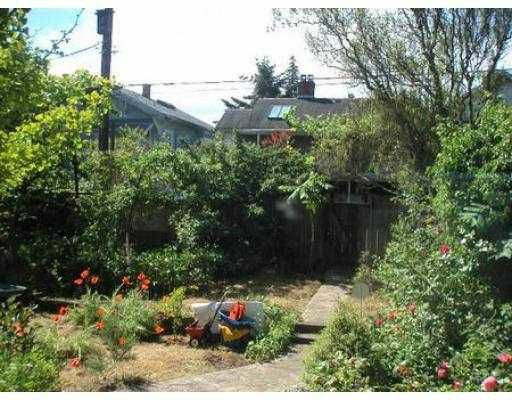 Sparkling 4 bedroom Point Grey starter home. Freshly painted exterior this home is ready for move in. 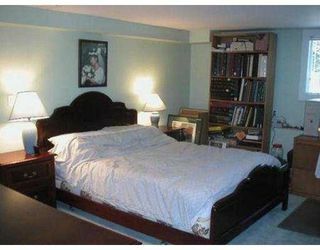 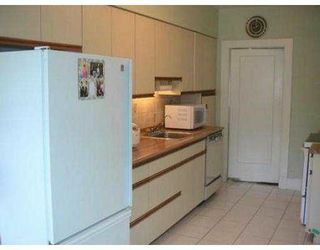 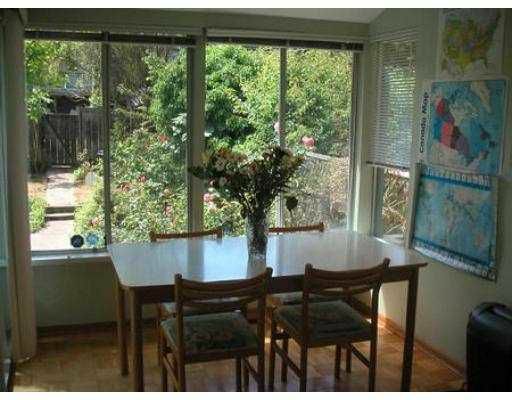 This home has substantially renovated back in 1999. 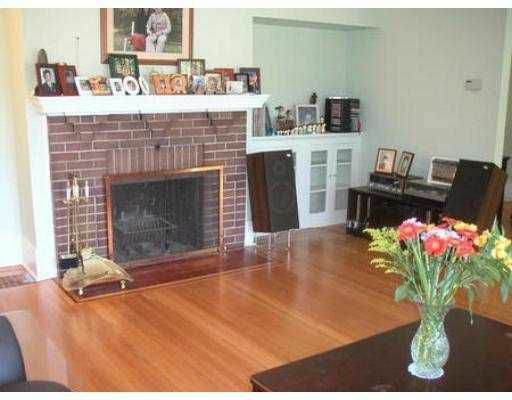 2 bedrooms on upper level, master on main or in basement. Ideal home for young family or prof couple. Close to great schools, UBC & Pacific Spirit Park. 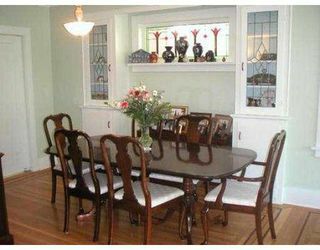 1st viewing is Wed, June 1st at 10am-noon.